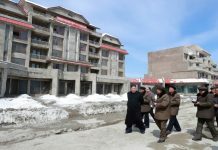 North Korean officials charged with spreading propaganda are informing residents about the significance of nuclear electromagnetic pulse weapons. Propaganda officials are tasked with promoting the Workers’ Party of Korea’s (WPK) policies while also aiming to increase economic production. They have been distributing a document that explains how nuclear electromagnetic pulse (EMP) attacks work, in an apparent attempt to strengthen domestic solidarity toward the regime. 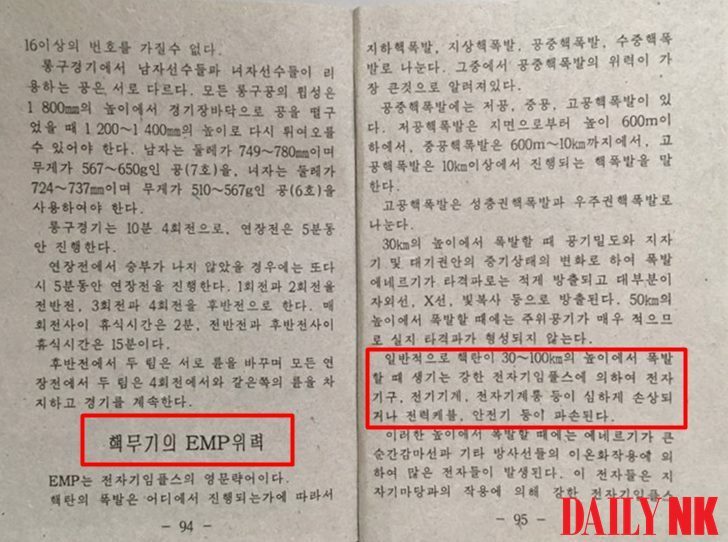 An internal document recently obtained by Daily NK has a section on the power of a nuclear EMP attack. The notebook explains in detail what a nuclear EMP attack is, and what kind of damage such an attack can do. The notebook further says that nuclear EMP attacks are acknowledged widely as an important way to execute an attack against enemy forces. North Korea conducted GPS jamming attacks against South Korea in 2010, 2011, 2012 and 2016. GPS jamming is technically a form of non-nuclear EMP attack. 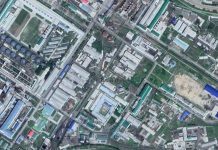 The attacks led to interference in communication lines used by military bases, airplanes, mobile phone relay stations, ships and individual mobile phones in Seoul and parts of Gyeonggi Province. According to documents submitted to Saenuri Party (now known as the Liberty Korea Party) Assemblyman Jeong Yong Gi, who is a member of the National Assembly’s Land, Infrastructure and Transport Committee in the Ministry of Land, Infrastructure and Transport (MOLIT) in 2016, there were 2,143 aircraft that reported GPS-related interference during the four periods North Korea mounted its jamming attacks. EMP attacks lead to the destruction of electronic circuits in semiconductors, affecting the use of TVs, mobile phones and computers in the area. The widespread failure of South Korea’s mass communications system due to an EMP attack and its effect on national infrastructure and military command systems could lead to widespread chaos, experts warn, and they are calling on the government to take measures to prepare for such attacks. There is, of course, the possibility that North Korea’s propaganda apparatus added the information about EMP attacks just as a reference for the general populace. 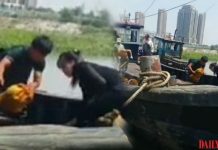 However, some experts say that the authorities added the section to propaganda materials handed out to farmers as a way to emphasize that the regime will not give up its nuclear weapons.